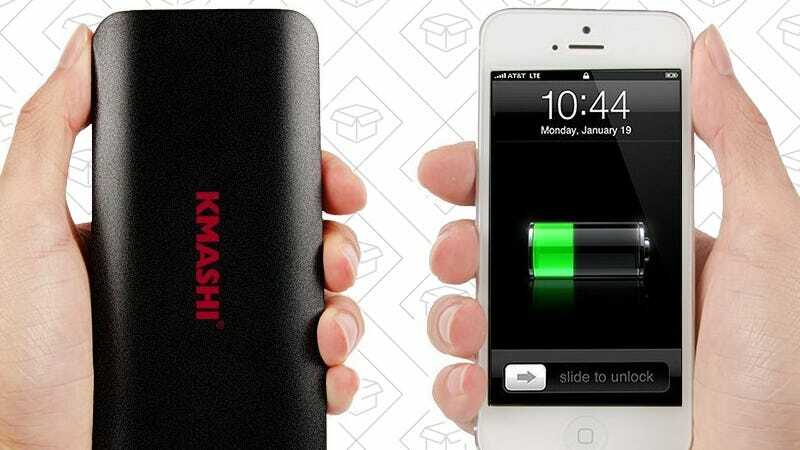 KMASHI’s ultra-affordable 10,000mAh battery pack is back, and it’s as cheap as ever. Get it for just $9 with promo code 9YVPU7TD, and kiss your battery anxiety goodbye. 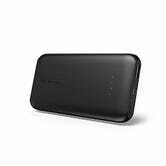 Want Quick Charge 3.0? 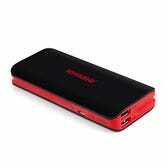 There’s a RAVPower deal for you today as well, though it’s quite a bit more expensive.